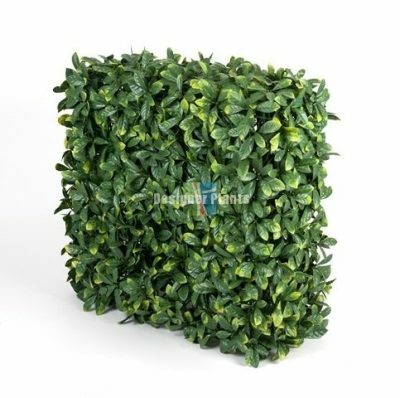 Use outside or where exposed to sun rays. 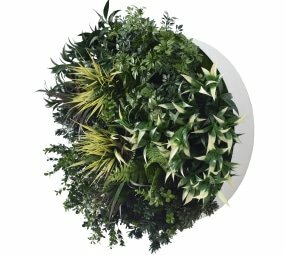 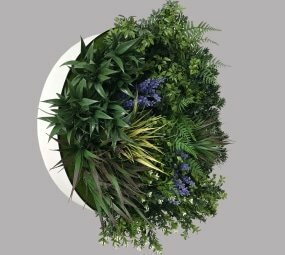 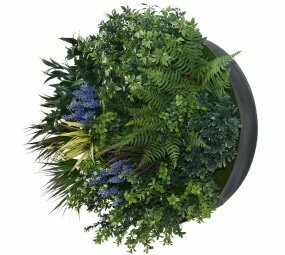 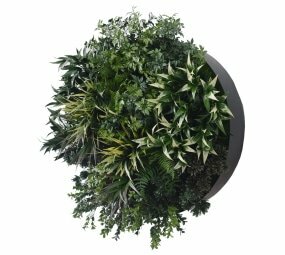 Our portable greenery makes your life easier. 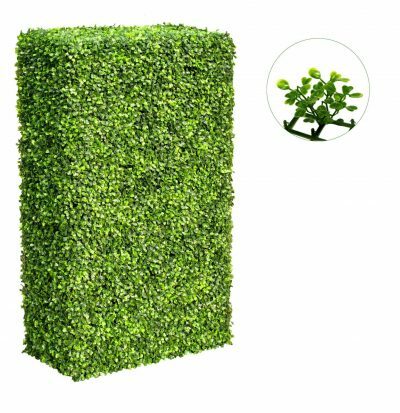 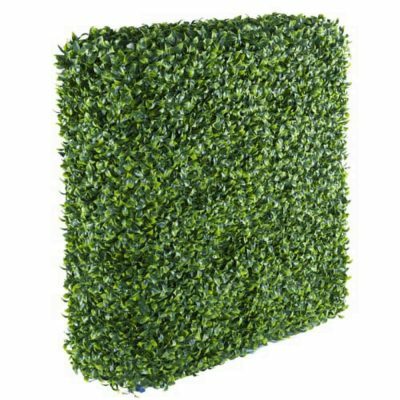 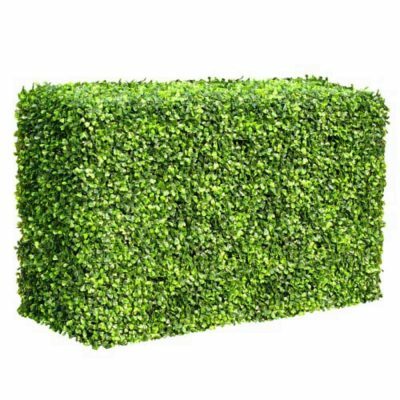 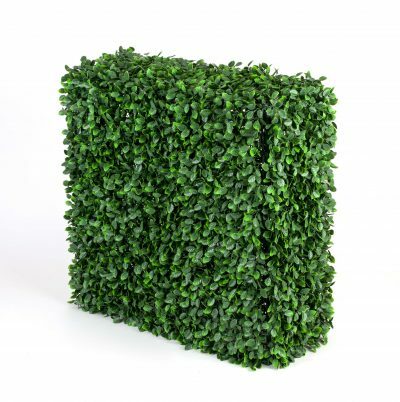 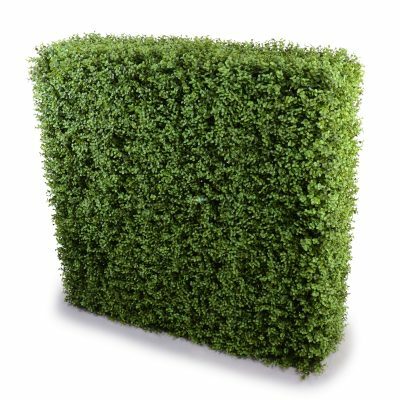 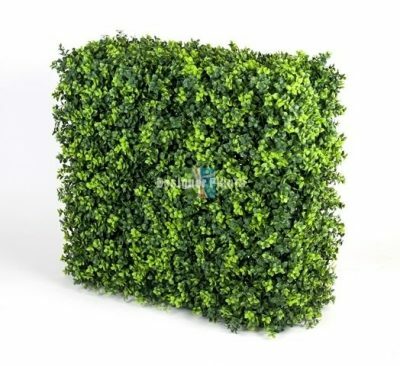 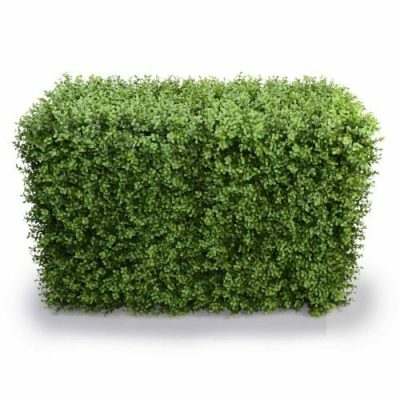 An easy to assemble range of UV Resistant hedges, so you can transform or uplift your space in seconds, not days.